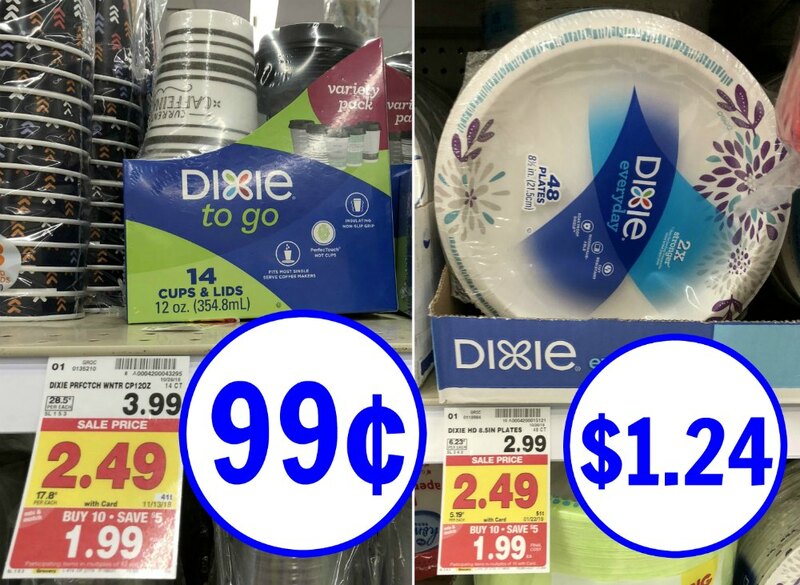 Clip the Dixie coupon and pay just 99¢ for a pack of To-Go cups during the Kroger Mega sale. You can also grab cheap plates if you need them! 99¢ with coupon and mega. As low as $1.24 with coupon and mega. 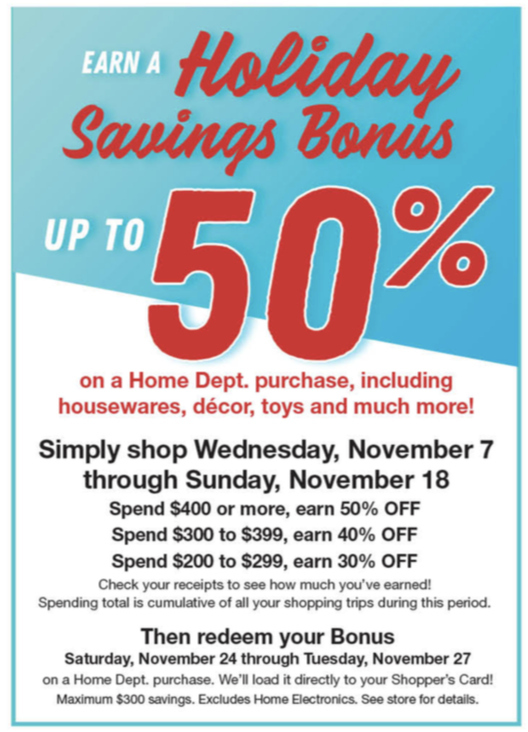 Add this deal to your shopping list over on the Kroger Buy 5, Save $5 Mega Sale Inclusion List Valid 10/31 – 11/13. 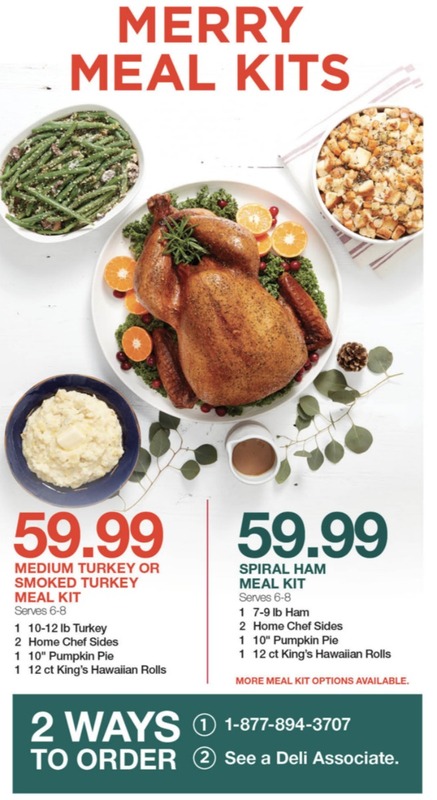 Next Post: Kroger Merry Meal Kits – Let Kroger Handle The Holiday Cooking This Year!